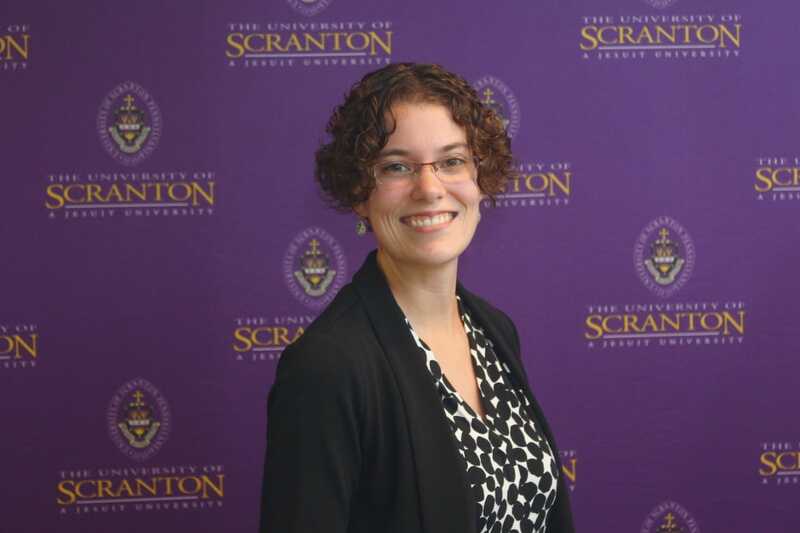 University of Scranton appoints new faculty members. 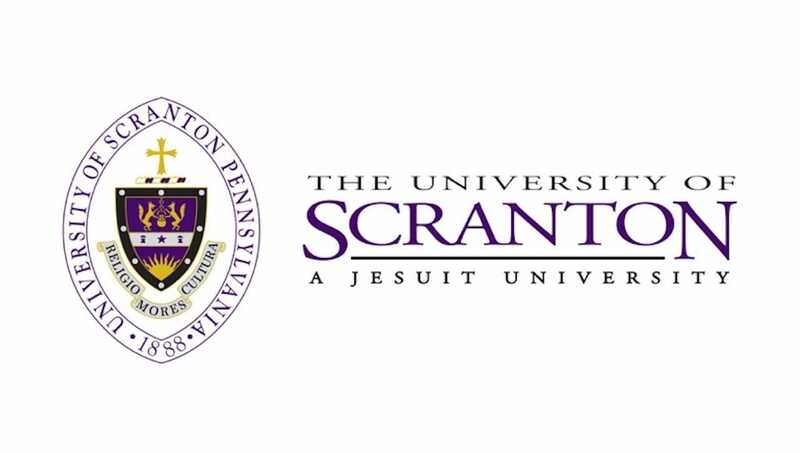 The University of Scranton has appointed 22 new full-time faculty members for the 2018-2019 academic year. Gunjan Bansal (photo above) of Dunmore was named a faculty specialist in the health administration/human resources department. She earned a doctorate in medicine from Mysore Medical College of Rajiv Gandhi University of Health Sciences in India and a master’s in healthcare administration from The University of Scranton. She is pursuing a Ph.D. in international psychology at the Chicago School of Professional Psychology. She previously worked as a nursing home administrator and has taught as an online associate faculty member of Ashford University Online. Anthony F. Carusotto, D.P.T., of Dallas was named an instructor in the physical therapy department. He earned his bachelor’s degree in health sciences and his master’s and doctorate in physical therapy from Misericordia University. Dr. Carusotto previously worked as a physical therapist specializing in both orthopedic and lymphatic therapy. He has also been an adjunct instructor in kinesiology at the University and at Johnson College. Bryan R. Crable, Ph.D., of Ellwood City, Pennsylvania, was named assistant professor of biology. He previously worked as a research scientist at the Air Force Research Laboratory in Dayton, Ohio, and as a postdoctoral fellow at the Oak Ridge National Laboratory, Oak Ridge, Tennessee. Dr. Crable was awarded a Fulbright Fellowship by the Institute for International Education to conduct research at the University of Wageningen in The Netherlands from 2010-2011. He earned a bachelor’s degree in biology from Saint Vincent College and a master’s in biology from Duquesne University. He completed a doctorate in microbiology at the University of Oklahoma. Dr. Crable is active in research with a program that focuses on the physiology of anaerobic bacteria. He is an author or co-author of twelve scholarly publications and, together with his collaborators, he has received nearly 500 citations. Rita DiLeo, D.Sc., of Factoryville was named assistant professor in the health administration and human resources department. She has worked in the department as a faculty specialist and field coordinator since 2008. Dr. DiLeo recently completed her doctorate in health services administration at the University of Alabama-Birmingham. 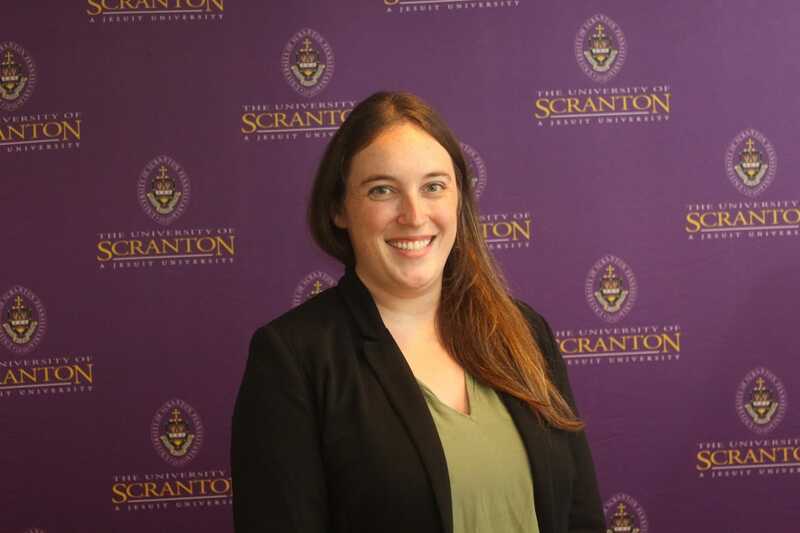 She earned a master’s degree in public administration at Marywood University, and a bachelor’s in health administration at the University of Scranton. Dr. DiLeo is trained as a special procedures and interventional radiology technologist and is a Certified Radiology Administrator (CRA) and Balanced Scorecard Professional (BSP). Eleni Gousgounis, Ph.D., was named associate professor in the economics and finance department. She previously taught finance for several years at the Stevens Institute of Technology. She has also conducted research for the U.S. Commodity Futures Trading Commission. Dr. Gousgounis received both her doctorate and master’s degrees in finance from Baruch College. She earned a bachelor’s degree in economics and finance at Athens University of Economics and Business in Athens, Greece. Andrew J. Gregorowicz of Jessup was named faculty specialist in the accounting department. He has worked for the University as a financial analyst since 2001 and has also served as an adjunct accounting instructor since 2005. 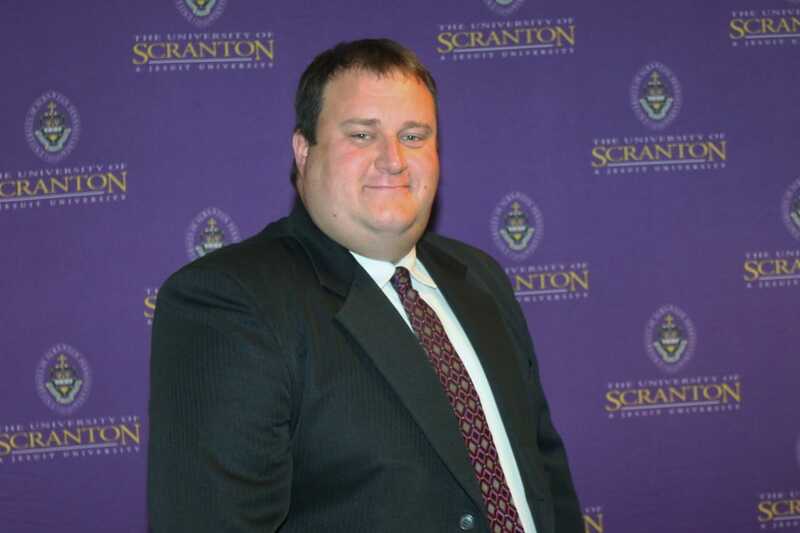 Prior to that, he was the international controller for Harcourt Learning Direct, Scranton. 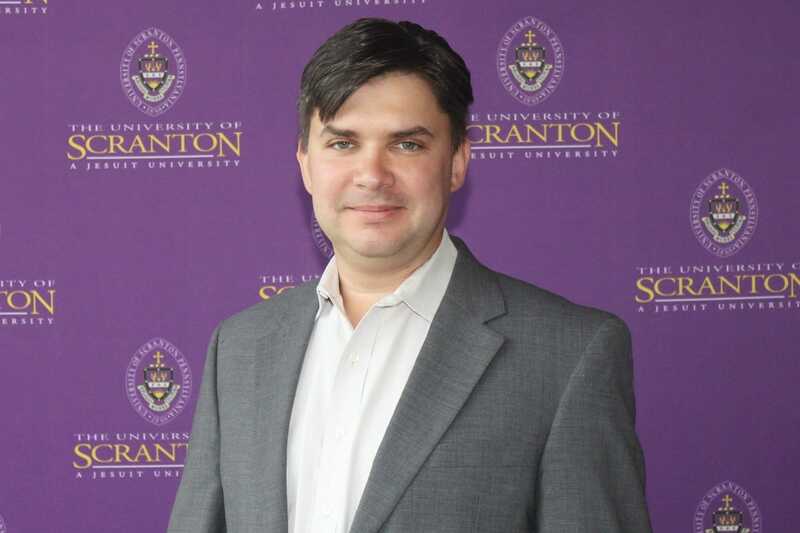 Professor Gregorowicz earned a bachelor’s degree in accounting from The University of Scranton and an MBA in financial management from Pace University. Christopher Haw, Ph.D., South Bend, Indiana, was named as assistant professor in the theology department. He completed a doctorate in theology and peace studies at the University of Notre Dame. An author of two books, for more than 15 years he has served as an independently contracted lecturer at universities and seminaries around the United States. Professor Haw earned a master’s in theology and religious studies from Villanova University and a bachelor’s in theology and sociology from Eastern University. 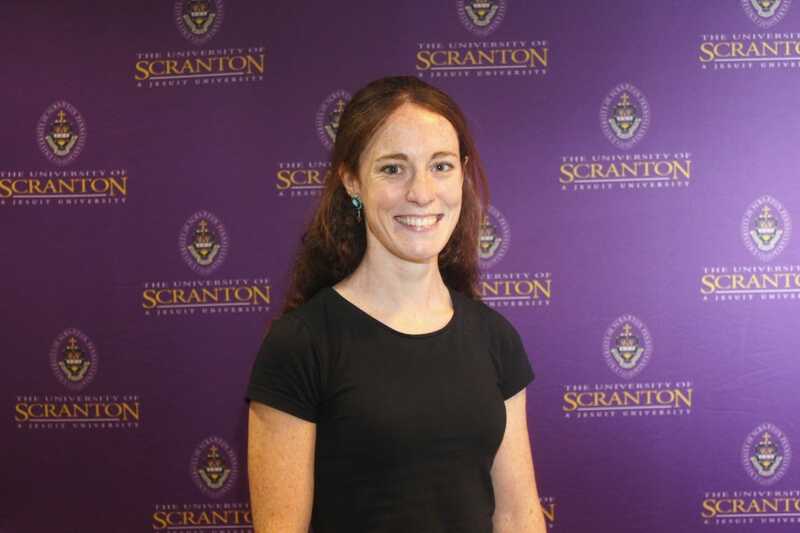 Emily J. Hopkins, Ph.D., of Scranton was named assistant professor of psychology. Most recently she was a post-doctoral fellow at Temple University for two years, and before that, at the University of Pennsylvania. Dr. Hopkins earned a bachelor’s degree in cognitive neuroscience at Brown University. She completed her master’s and doctoral degrees in psychology at the University of Virginia, where she received a presidential fellowship. She has published numerous articles in scholarly journals. Hengameh Hosseini, Ph.D., was named assistant professor in the health administration and human resources department. 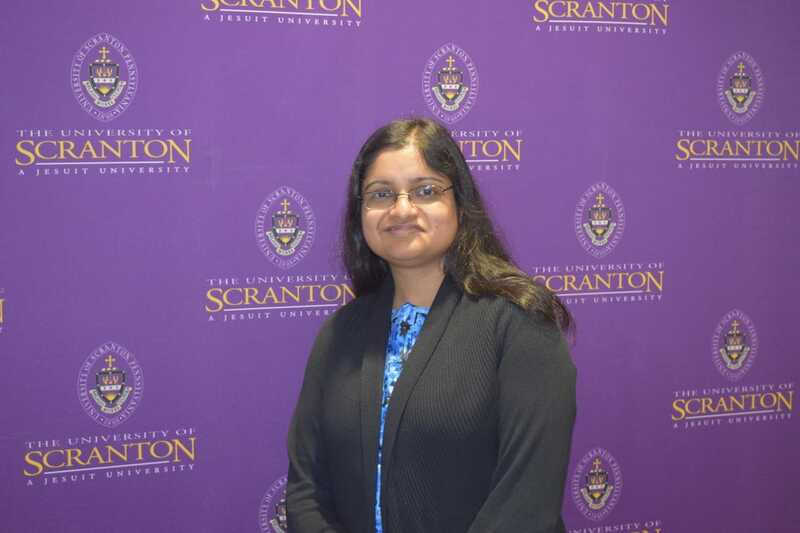 She comes to Scranton from the Penn State Hershey College of Medicine, where she was an assistant professor of public health sciences. Prior to that, she was a health administration professor at Penn State University and Seton Hall University. Dr. Hosseini holds a doctorate in health promotion from Marywood University, a master’s in accounting and finance from Kings College, and a bachelor’s degree in management from the University of Tehran. 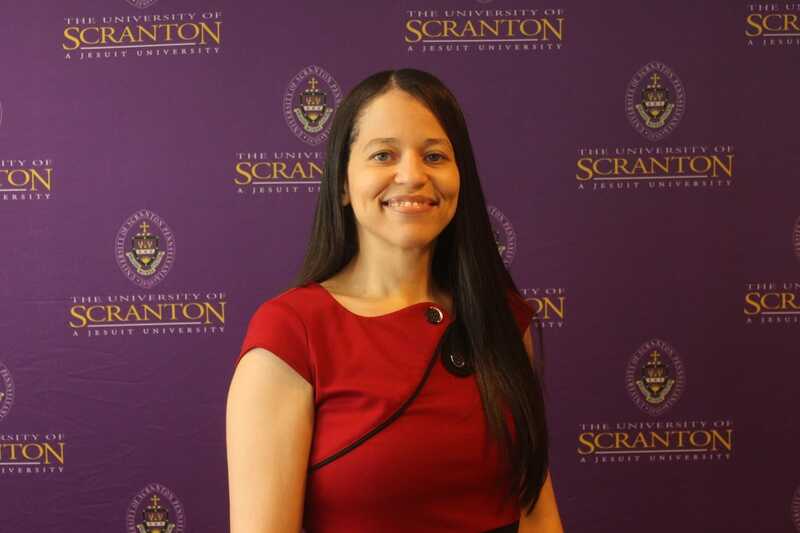 Gail N. Kemp, Ph.D., of Scranton was named visiting assistant professor of psychology. She has been an adjunct instructor at the University and a teaching fellow at Boston University. Dr. Kemp earned a bachelor’s degree in African-American studies at Harvard College. She earned master’s degrees in public health and clinical psychology from Boston University, as well as a doctorate in clinical psychology. Cara A. Krieg, Ph.D., was named assistant professor of biology. She earned a doctorate in zoology, ecology, evolution biology and behavior from Michigan State University and a bachelor’s degree in biology from Grinnell College. She was previously a postdoctoral research associate and graduate researcher at Michigan State. She has published several articles in academic journals. Aiala Levy, Ph.D., was named assistant professor of history. She was previously a visiting assistant professor. Dr. Levy received a bachelor’s degree in Latin American history from Princeton University, and master’s and doctoral degrees in Latin American history from the University of Chicago. She has presented her research at conferences in Portugal, Great Britain, Brazil, and Argentina and throughout the United States. Mohammad A. Maktoomi, Ph.D., of Muzaffarpur, India, was named assistant professor in the physics and electrical engineering department. 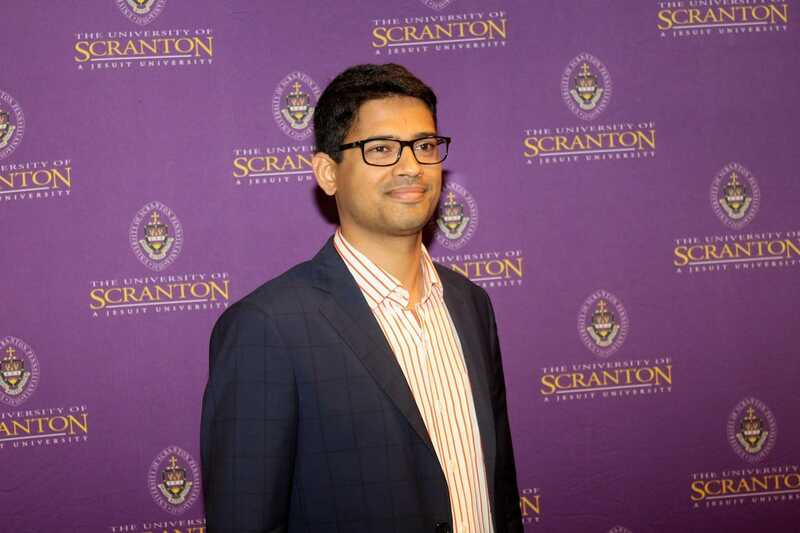 He comes to Scranton from the University of Calgary, Canada, where he was a postdoctoral scholar. Dr. Maktoomi holds both doctoral and master’s degrees in electronics and communications engineering from the Indraprastha Institute of Information Technology Delhi, in New Delhi, India. He received a bachelor’s degree in electronics engineering from Aligarh Muslim University in Aligarh, India. 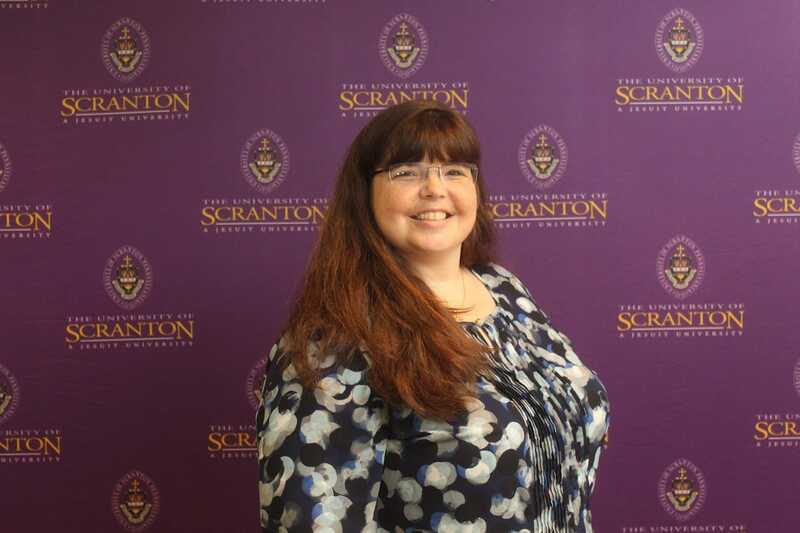 Amanda Sue Marcy of Clifford Township was named assistant professor of accounting. She was previously a faculty specialist in the department and worked prior as an accountant for Baker Tilly Virchow Krause, LLP. 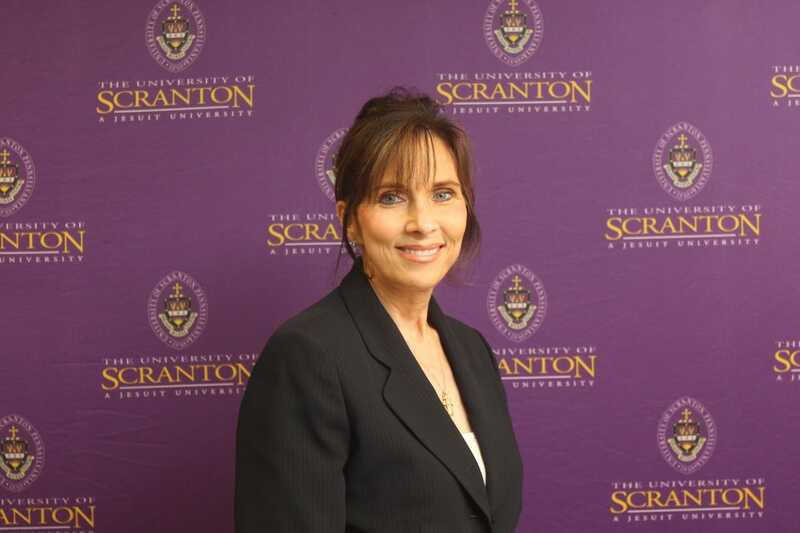 Professor Marcy earned both a bachelor’s degree in accounting and an MBA specialized in accounting from The University of Scranton, and she is currently pursuing her doctorate of business administration in accounting at The University of Scranton. She is a certified public accountant in the state of Pennsylvania and is a member of the American Institute of Certified Public Accountants, the Pennsylvania Institute of Certified Public Accountants, the American Accounting Association and the Healthcare Financial Management Association. 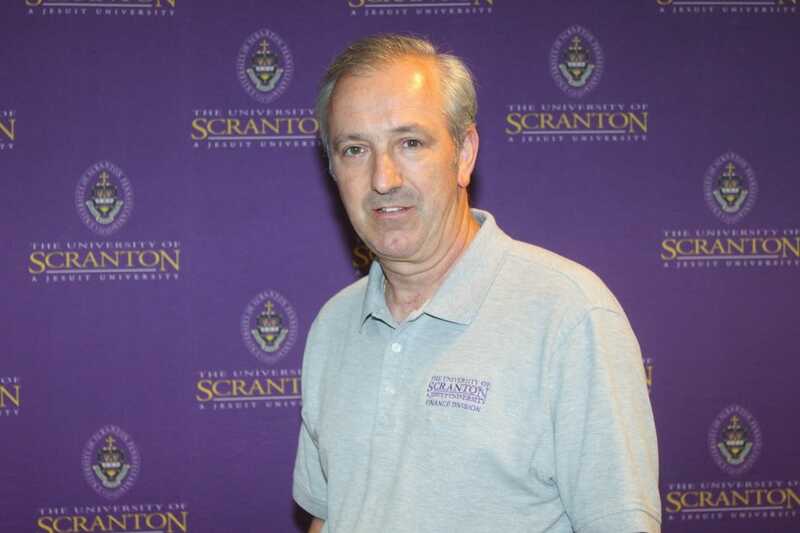 John C. O’Bell of Scranton was appointed as a faculty specialist in the counseling and human services department. 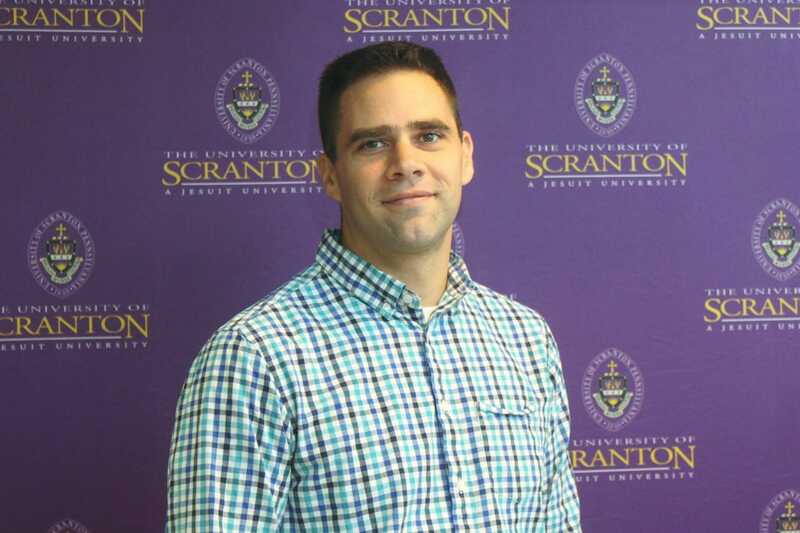 A licensed professional counselor, O’Bell earned his bachelor’s degree and master’s degree in community counseling from The University of Scranton. He also earned a Master of Divinity from Christ the King Seminary. 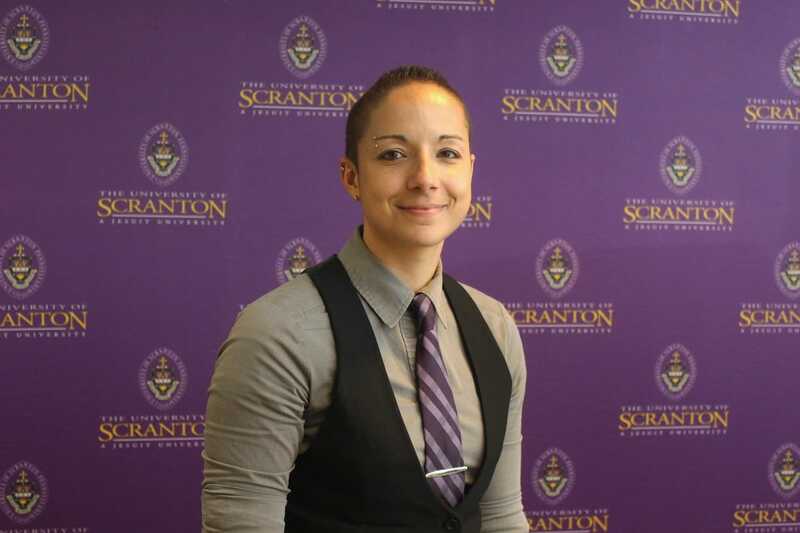 A former a member of the Diocese of Scranton clergy, O’Bell has worked as a self-employed counselor for nearly a decade and has taught as an adjunct faculty member at Scranton. Nicholas Rodio, D.P.T., of Jessup was appointed as an instructor in the physical therapy department. He comes to the University from ProCare Physical Therapy, where he worked as a staff physical therapist, program director, and facility director for the past eight years. 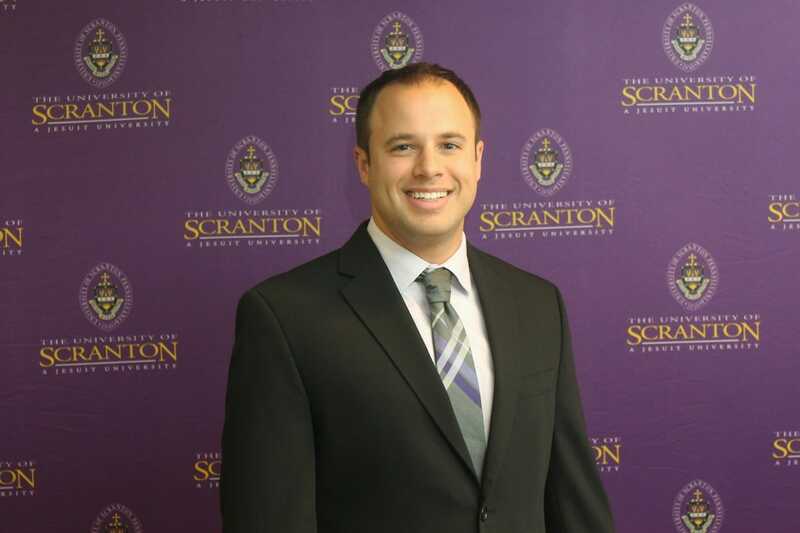 He earned a bachelor’s degree in exercise science and a doctorate of physical therapy from The University of Scranton. Oleksandr (Alex) Rudniy, Ph.D., of Greentown was named assistant professor of computer science. He holds bachelor’s and master’s degrees in applied mathematics, both from Kharkiv National University of Radioelectronics, Ukraine. He earned a doctorate in computer science from the New Jersey Institute of Technology. Dr. Rudniy was previously an assistant professor at Fairleigh Dickinson University and completed research with the National Science Foundation and National Security Agency. 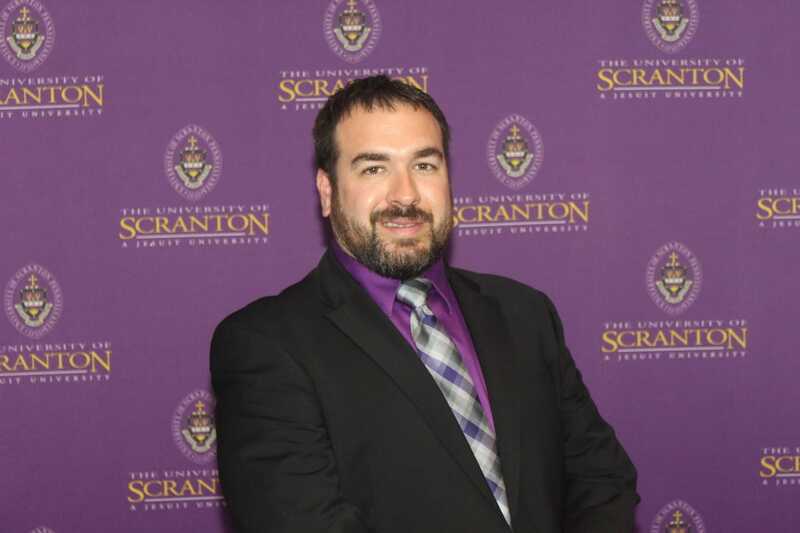 Jason A. Shrive, Esq., of Scranton, was named assistant professor in the sociology, criminal justice and criminology department. Atty. Shrive was most recently the executive director and solicitor of the Scranton Sewer Authority, subsequent to serving as the Scranton City Solicitor and Deputy Mayor of Scranton. He maintains a private law practice, Shrive Law, LLC, where he focuses primarily on Criminal Defense and Family Law. 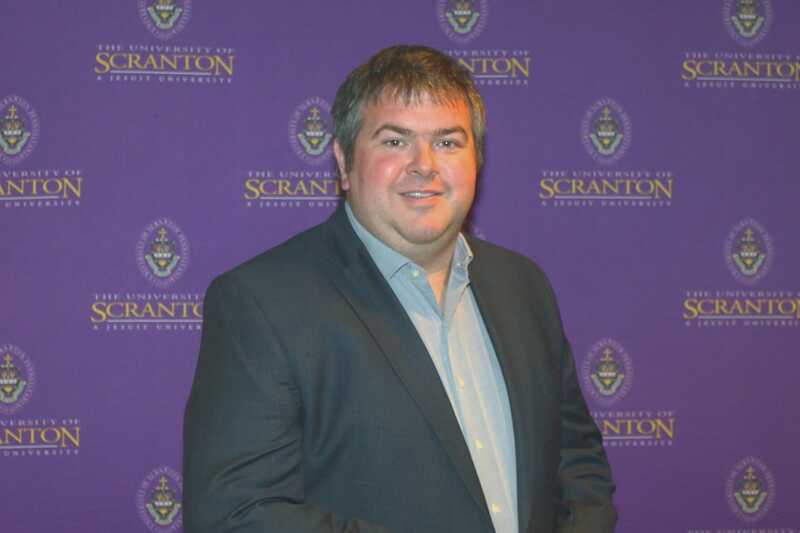 He earned a bachelor’s degree in political science from The University of Scranton and a Juris Doctorate from Stetson University College of Law. Prior to being appointed as an assistant professor, Atty. Shrive taught as an adjunct professor at The University of Scranton from 2016-2018. Billie R. Tadros, Ph.D., was named assistant professor in the English and theatre department. She received a doctorate in English and creative writing from the University of Louisiana at Lafayette. For the past year, she was a lecturer at the University of Alabama in Huntsville. Dr. Tadros earned bachelor’s degrees in creative writing and music from Susquehanna University, and a master’s in creative writing from Sarah Lawrence College. She has published poetry in numerous periodicals and anthologies. Mary L. Troy, Ph.D., of Dunmore was named assistant professor in the counseling and human services department. She is a licensed professional counselor and previously worked in private practice with Resilience Counseling Associates. She also taught as an adjunct at the University for 18 years. Dr. Troy earned a bachelor’s degree in history and a master’s in community counseling from The University of Scranton. She earned a doctorate in counselor education and supervision from Regent University. 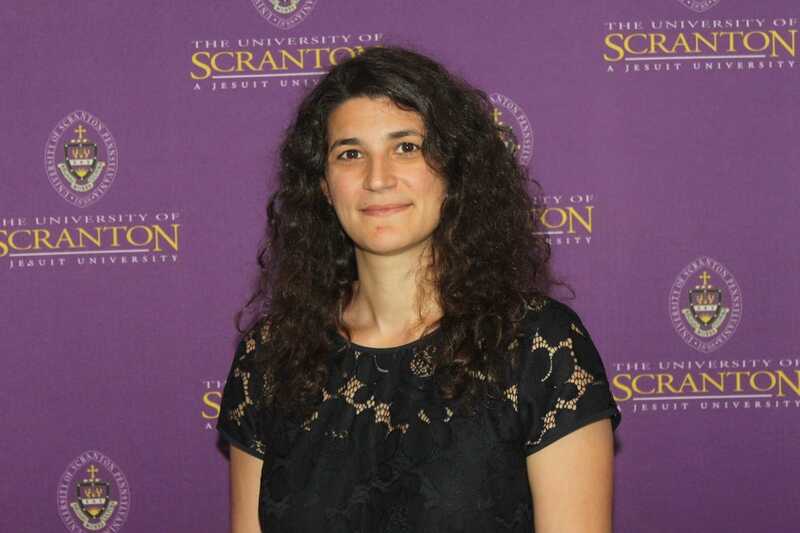 Ana Ugarte Fernandez, Ph.D., of Scranton, formerly of Spain, was named assistant professor in the world languages and cultures department. She previously taught at Duke University, where she completed her doctorate in romance studies and Spanish. She earned a bachelor’s degree in Spanish philology and a master’s in Spanish American literature from Universidad Complutense de Madrid, as well as a bachelor’s in French from Universite Stendhal Grenoble III.